The Last of the Siberian Unicorns: What Happened to the Mammoth-Sized One-Horned Beasts of Legend? 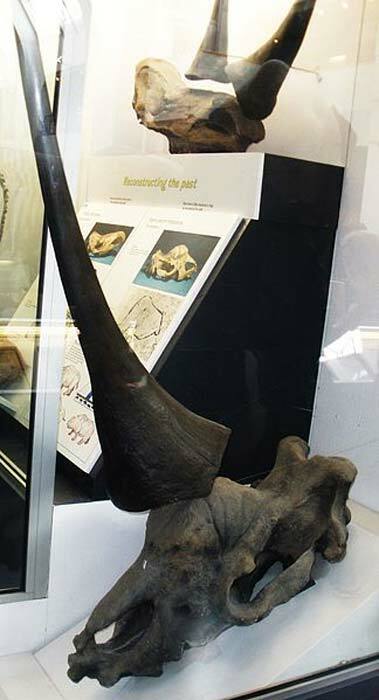 Elasmotherium, also known as the Giant Rhinoceros or the Giant Siberian Unicorn, is an extinct species of rhino that lived in the Eurasian area in the Late Pliocene and Pleistocene eras. They have been documented from 2.6 million years ago, but the most recent fossils come from around 29,000 years ago. 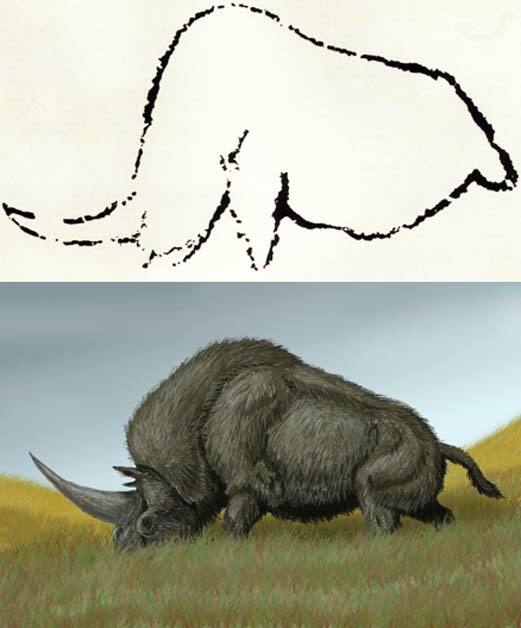 The best known of this species, the E. sibiricum, was the size of a mammoth, covered in hair, and is thought to have had a large horn protruding from its forehead, hence the title “Siberian Unicorn”. According to early estimated descriptions, the beast stood around 2 meters (6.56 ft.) tall, 4.5 meters (14.76 ft.) long, and weighted an impressive 4 tonnes. While males would have fought for their territory, their habitat spanned from the Don River to the east of modern Kazakhstan. 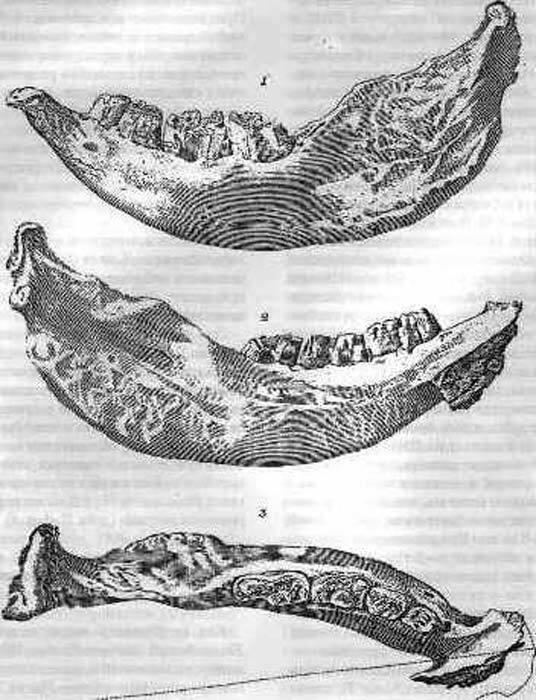 Residue findings show a long habitation of these ancient rhinos in the southeast of the West Siberian Plain. However, there is no clear reason why the final Siberian unicorns died out. Researchers have been looking into the specific environmental factors that may have caused the extinction of this species, as it may lead to answers to the extinction facing various species today. From medieval Northern Russia comes a collection of ballads, called “Golubinaia kniga” or “The Book of the Dove,” coming from Zoroastrianism, but with Christian overtones. These ballads show a righteous unicorn battling a lion, representing lies. The unicorn of these tales lived in a Holy mountain, and it was believed to be the mother and father of all animals. This creature saved the world from drought by digging springs of pure and clean water with its horn. At night, it wandered the plains and forged a path with that very same horn. This same creature appears in other religious texts, however, it is typically seen more as a symbolic creature rather than a real entity. The Arabo-Persian word for unicorn actually conflates unicorn and rhinoceros, looking to the rhinoceros as a bringer of truth and good in the world. In Christianity, the single horn is seen as a symbol of monotheism. While mythology may point to the actuality of this creature, it is merely circumstantial evidence. More research, and more fossils, must be found before we can know for sure what this beast looked like, and whether or not unicorns were real. Sometimes I wondered how our current world could be so empty, where all those beast, dragons, unicorns and so on went. Well now I, as I learn more and more about those things, wonder how they survived in our mythology and collective memory for so long. It's sad that we could not bring them back, how I would love to saw some of those beasts roam wast lands of Siberia, active volcanoes in my country (well "we" had one roughly 160 000BCE). It's almost like something carried them away and then age of man came and everything changed. That is not a unicorn. It is a rhinoceros.